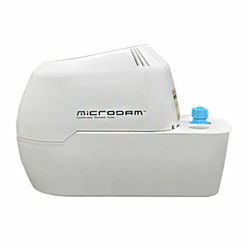 * Designed for High Delivery Head and Flow Rate. * Oil-Resistant Water Tank and Impeller. * 2 Inlet Holes (30mm Φ).